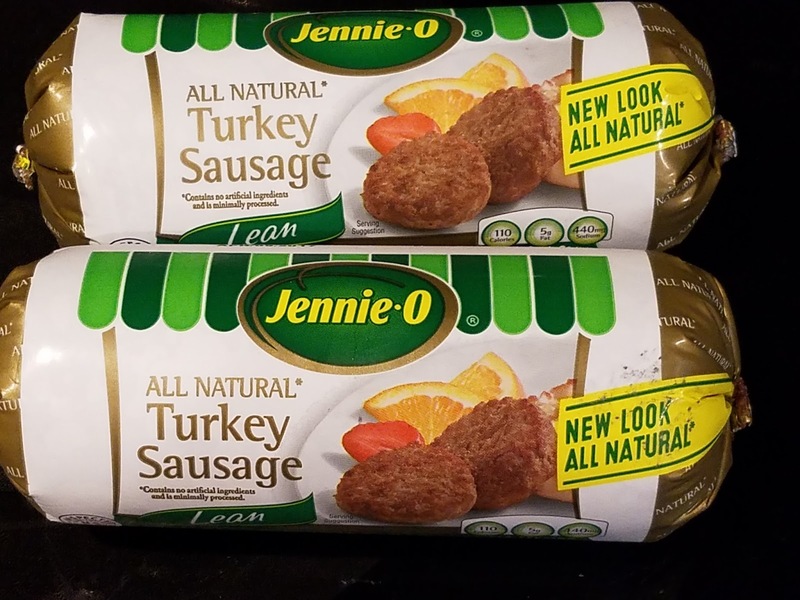 ***Sponsored Post: As you all know I’m a Jennie-0 Switch Circle Blogger and throughout the year I’ll be sharing many great recipes featuring products. I’ve been a Jennie-O consumer long before I became a Jennie-O Switch Circle Blogger and we continue to enjoy their quality products year after year. Now I know a lot of people think breakfast when they think of ground sausage, but honestly, ground sausage is pretty versatile! Ground sausage can honestly be added anywhere you'd add meat; breakfast, lunch and even dinner. From egg scrambles to salads, soups, sandwiches, pizza and even pasta dishes like lasagna for example! So since here in our part of the Pacific Northwest, the weather has still been a bit chilly, I thought why now make a hearty soup? That's just what I did, it's an Italian inspired, hearty soup with lots of flavor. Season to taste: I added a pinch of fresh cracked Pepper, 1/4 tsp. of dried Italian herbs, 1/4 tsp. of chopped Garlic, as well as a 1/4tsp. of dried Chives, but honestly, it probably wasn't really needed since on its own the sausage is tasty! 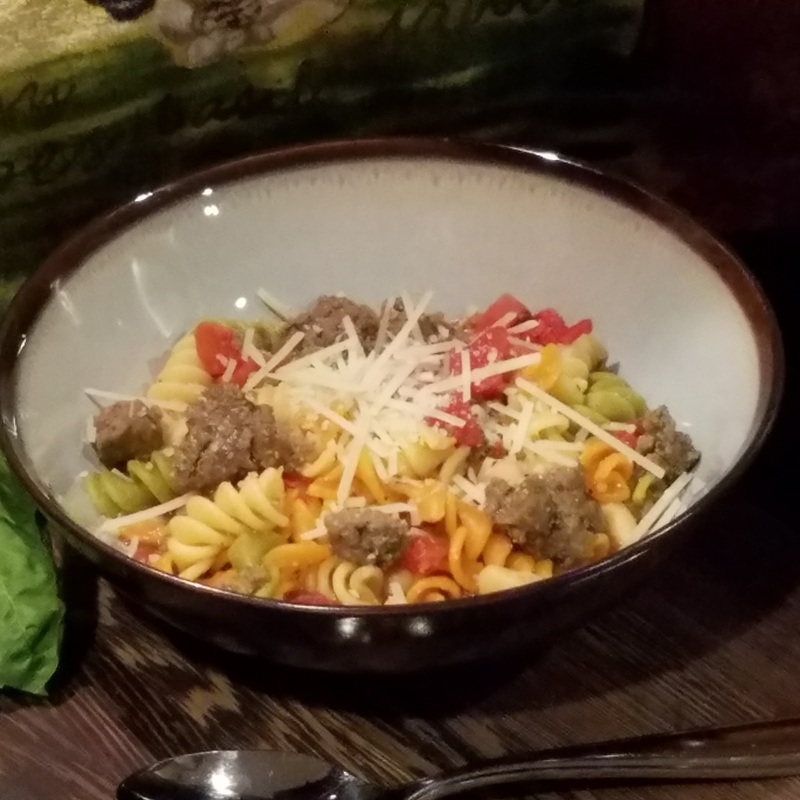 This recipe is fairly easy and quick to make, while my water for the pasta was waiting to boil, I crumbled up my sausage in a skillet to cook and brown up. Once the sausage was brown I took it off the heat and set it aside as I cooked the pasta. Once the pasta was about a min from being done I took off the heat and drained it nearly completely and left maybe a 1/4 cup of pasta water in the pan with the pasta. Next, I opened up all my cans, I drained and rinsed the beans and then dumped them in the pan with the pasta. After that, I just added my seasonings as well as the cooked and browned sausage. Once I stirred it all together, I then let it simmer until hot and served with a nice piece of crusty bread and let me tell you I am not much for leftovers, but this was even better the next day! 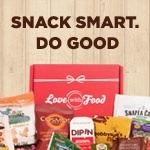 Thank you to the nice folks at Jennie-O for another great Switch Circle Blogger Box! As always thank you for your support and for stopping by. Take care and have a Great Weekend!